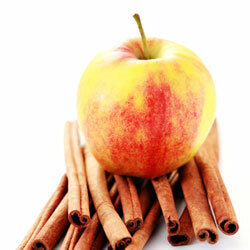 Make up some the rooibos tea in a pan and add the sugar, chopped apples, cinnamon and cloves. Just before serving add a tot of brandy to each cup. Serve warm or let it cool down to serve as an cool beverage with ice.